We are experiencing an overwhelming amount of calls for training and are currently booked all the way into May. To accommodate the need as best we can - we are working 6 days a week training dogs sun up to sun down. This is our craziest year yet and we are taking major steps in growing the business to better meet the demand in future years. Thanks for your patience and understanding! 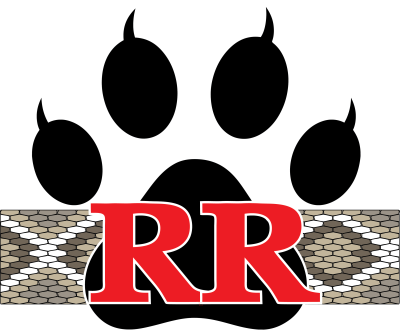 Is your dog Rattlesnake Ready? Our number one service is rattlesnake avoidance training for dogs. Most domestic dogs have no clue that rattlesnakes are dangerous and willingly approach them – even if they have been bitten before! 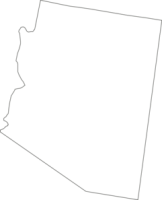 Rattlesnake aversion training teaches your dog both safely and effectively the dangers of rattlesnakes using positive punishment methods. 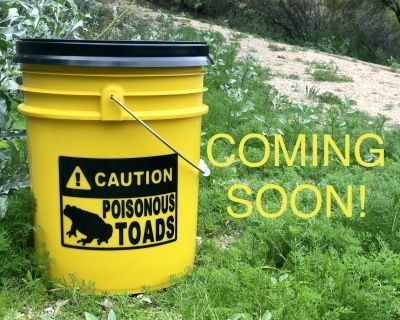 If you reside in a rural area or expose your dog to rattlesnake habitat, this is for you. In just one training session in under an hour of time, your dog will learn to stay away from rattlesnakes and avoid their sounds and smells. 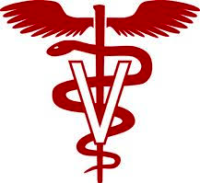 This significantly reduces their risk of snakebite, which can be lifesaving while preventing an expensive emergency vet visit. Our very realistic training process safely exposes the dog to the REAL smells, REAL sounds, and REAL sight of live, muzzled rattlesnakes, for real accuracy! 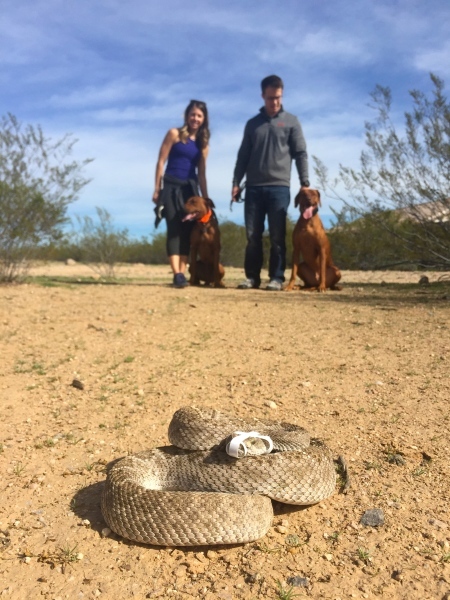 Because no form of positive reinforcement training teaches the dogs the true danger of rattlesnakes both quickly and indefinitely, electronic training [shock] collars are used to simulate a rattlesnake bite; causing momentary discomfort. This safe, quick jolt takes the place of the actual rattlesnake bite and communicates to the dog “Rattlesnake = Danger!” The training is effective for just about all dogs 6+ months old; regardless of the breed or size, and is typically retained for years. Want to know more about the steps involved? You can see all of the details here. Rattlesnake Aversion Training quickly teaches your dog to avoid these venomous reptiles, including their sounds/smells. Consequently, it just might save their life! Is your dog toad-ally trained?